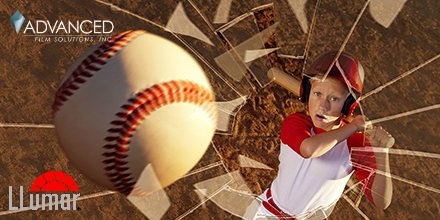 We don’t have to remind you just how volatile the world can be. 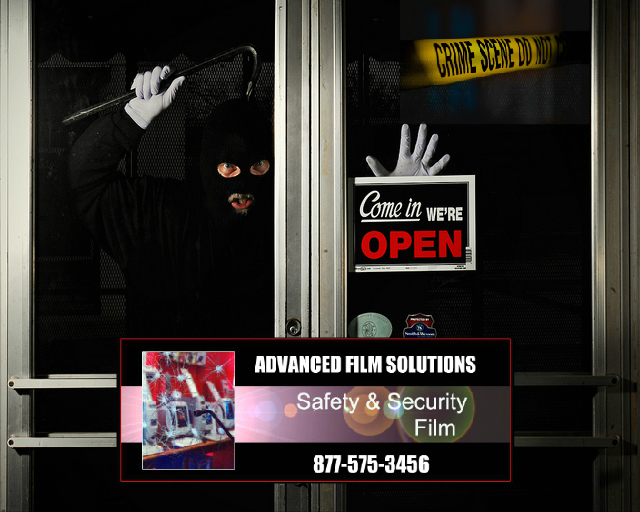 Protecting people and property is the obligation of any asset protection, security director or property manager. 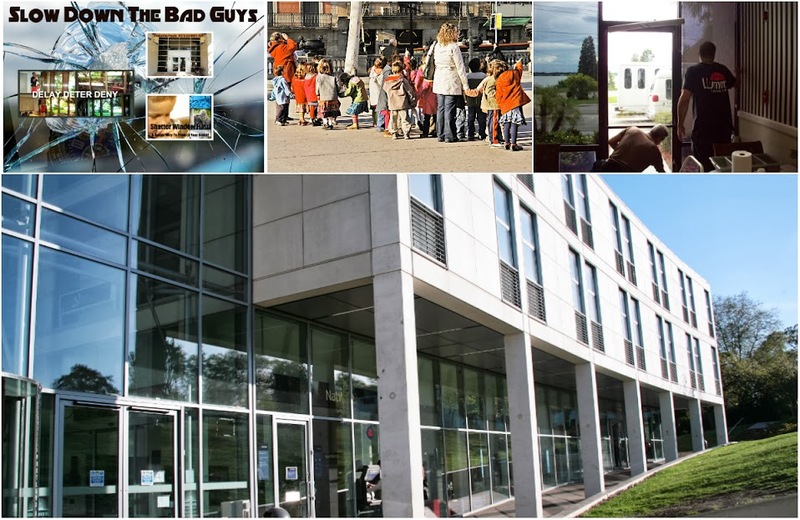 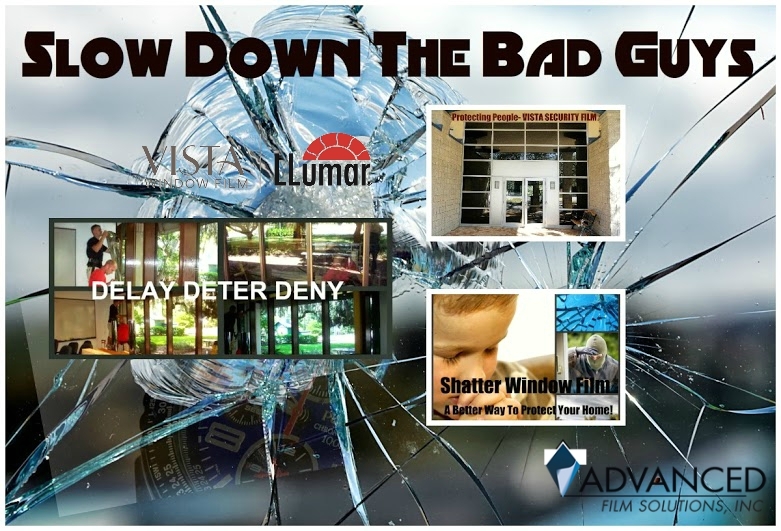 Advanced Film Solutions provides GSA tested and Department of Defense tested security glazing window film. 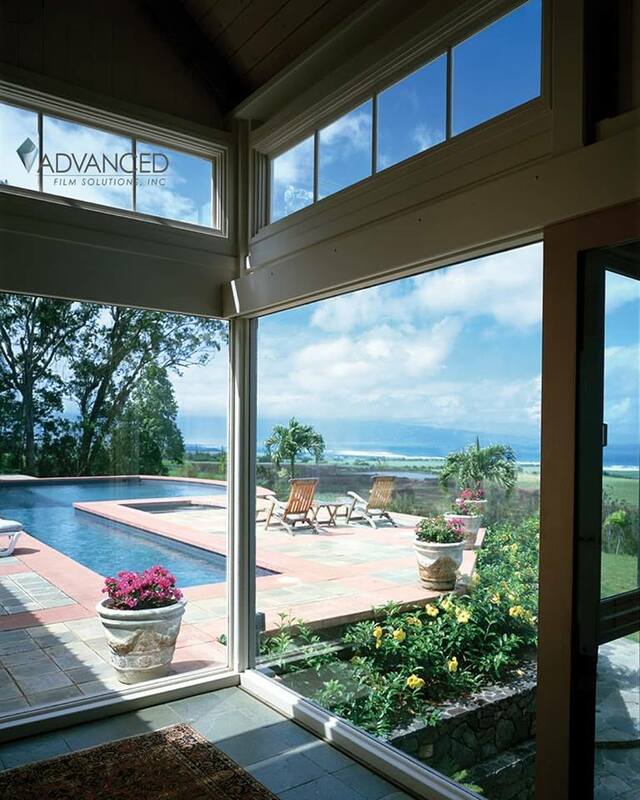 These thicker coatings are applied to windows and doors. 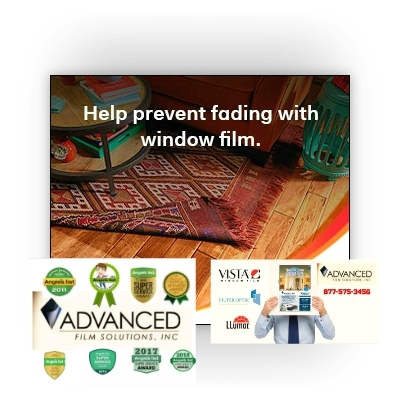 Invisible or tinted (your preference) these films are designed to withstand impact and maintain the integrity of the window envelope during and after a blast event. 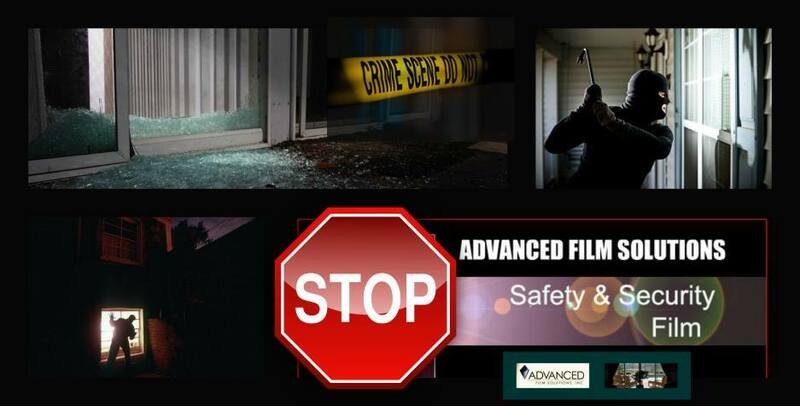 These films have met the criteria established for force protection and property protection for military bases, embassies and Federal buildings throughout the country. 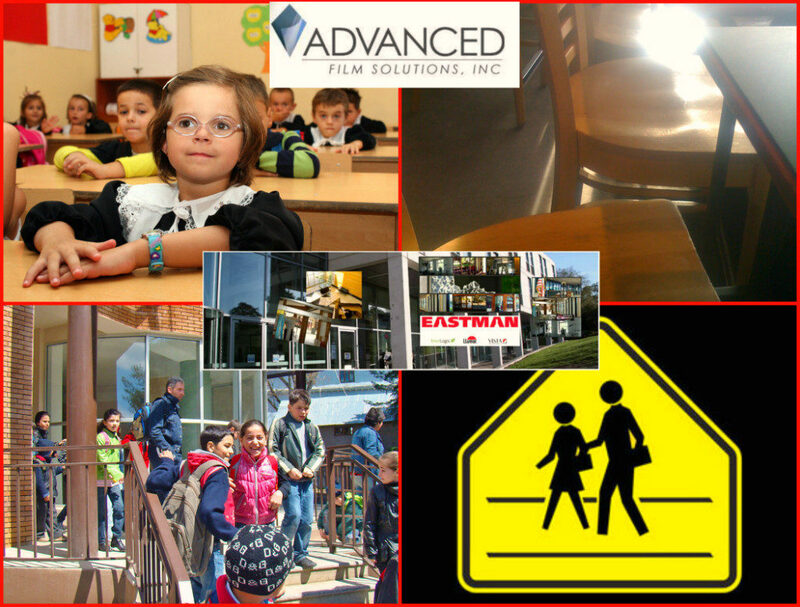 Many hospitals, financial institutions, universities and schools employ the benefits of these coatings. 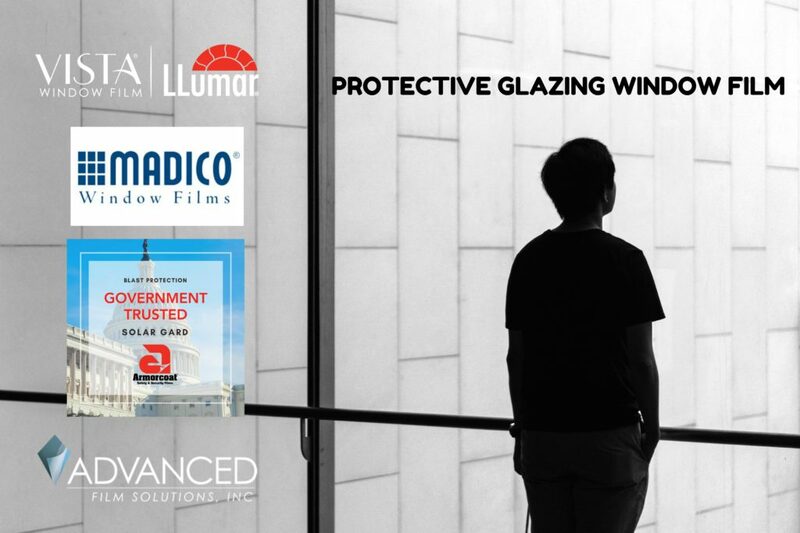 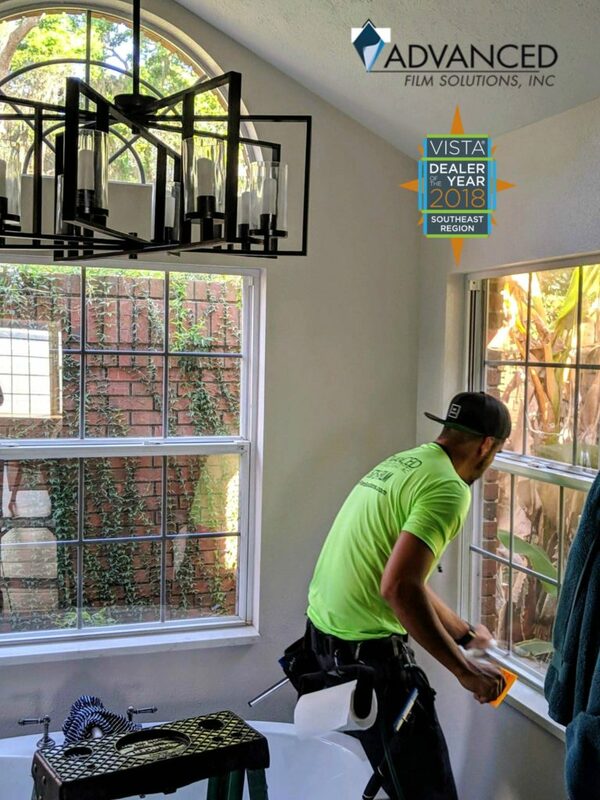 In difficult times an installation of glazing protection films will deny, delay and deter burglars and protect people from flying glass shards. 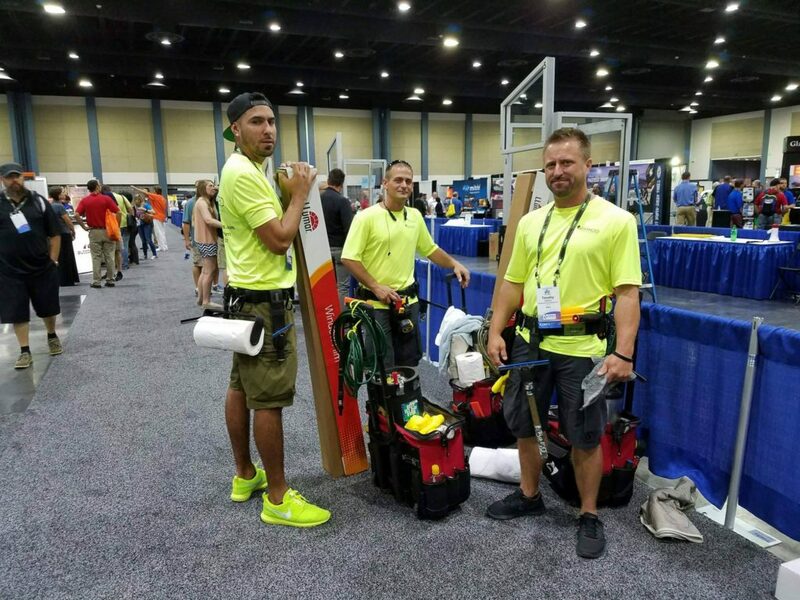 Hanita Safetyzone by the Israeli manufacturer Hanita. 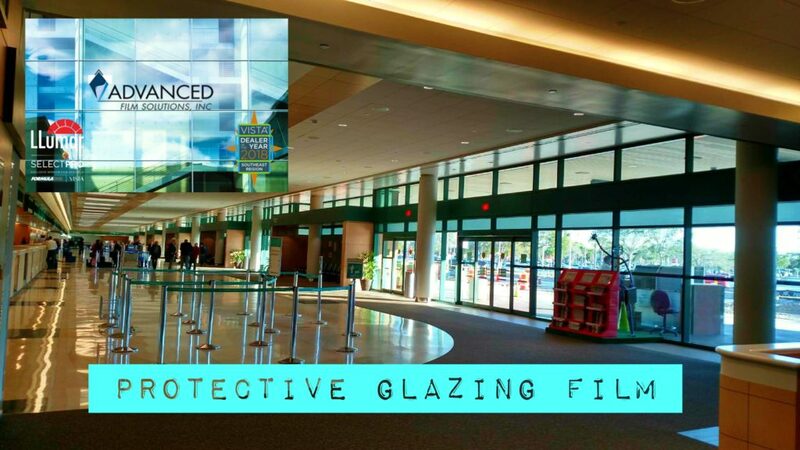 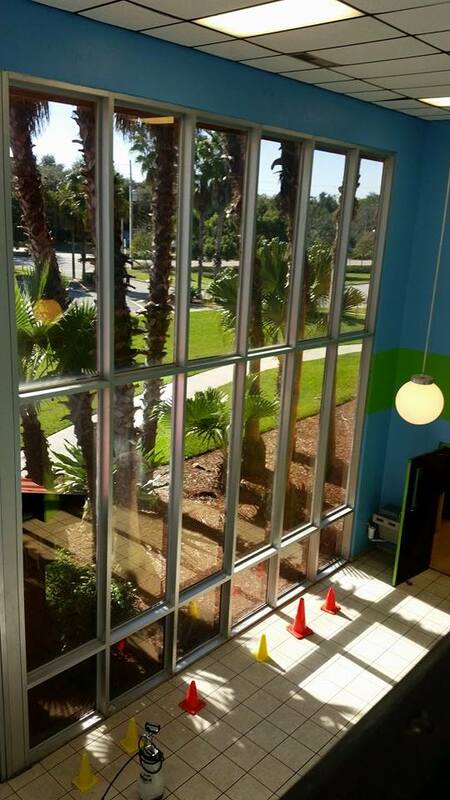 These security coatings are fastened to the window frames using a wet seal attachment system. 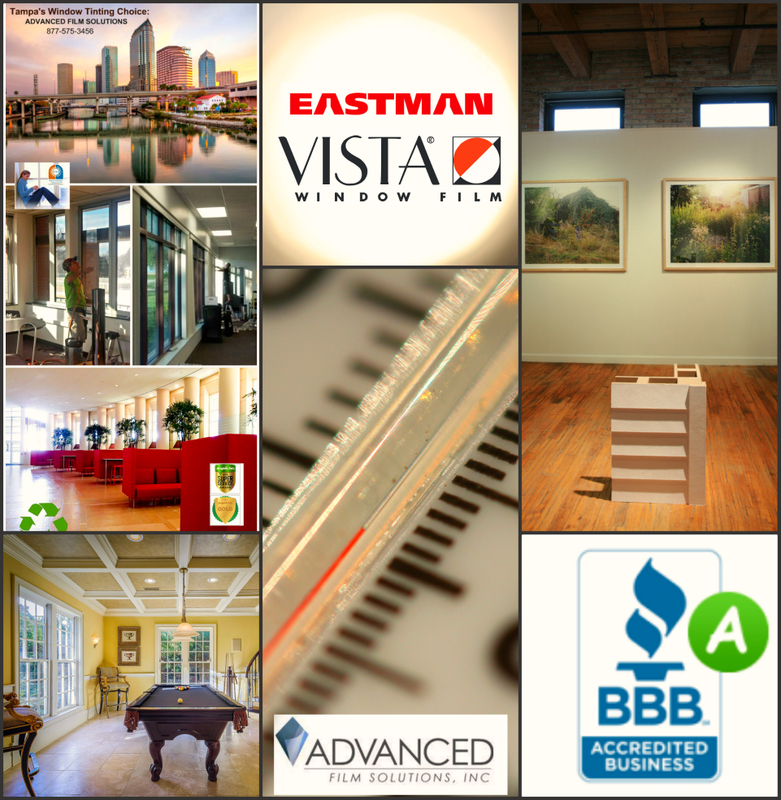 Spring is almost here and that means our Tampa temperatures are about to reach our typical tropical level. 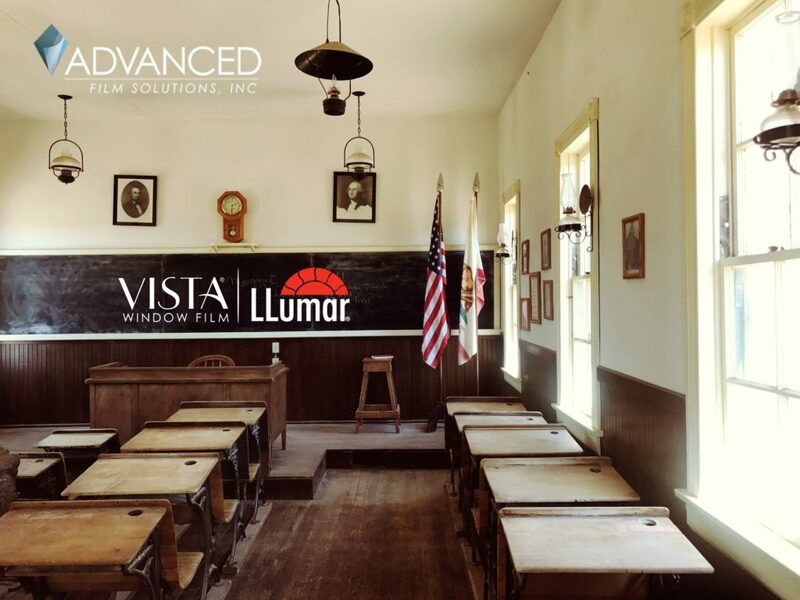 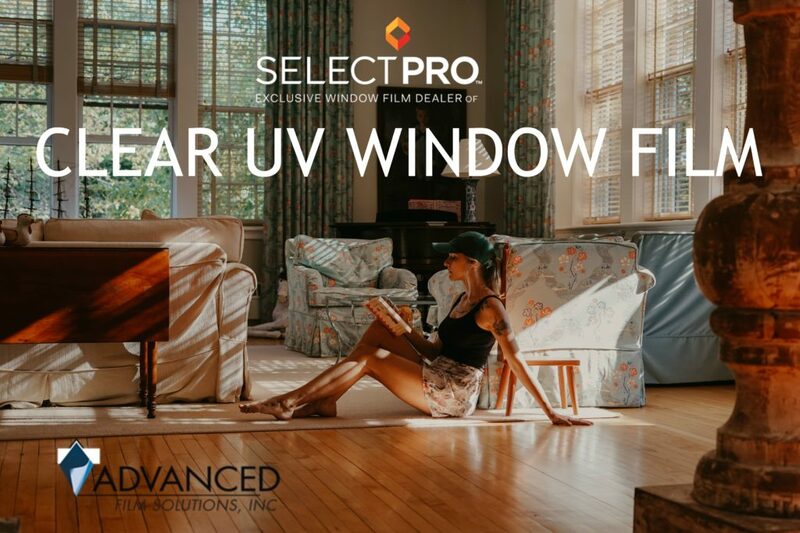 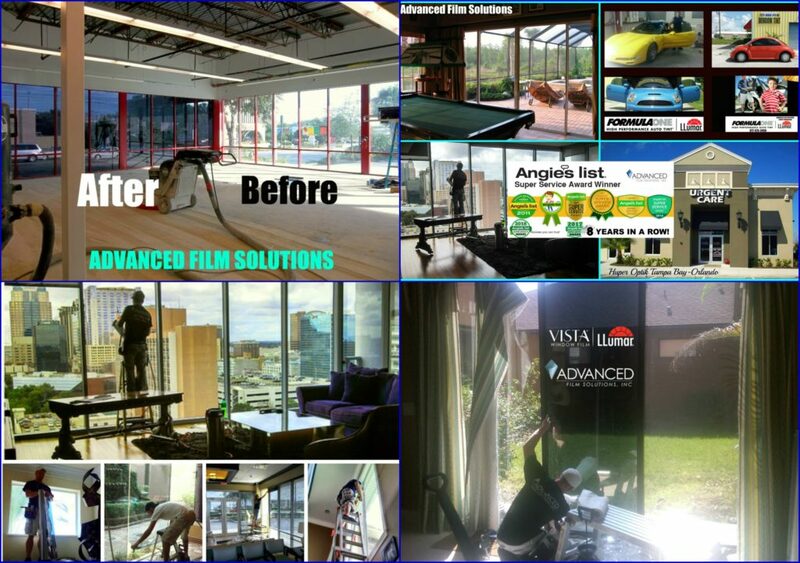 The glare, heat and unfiltered UV are filtered out with the very best heat blocking films in the industry. 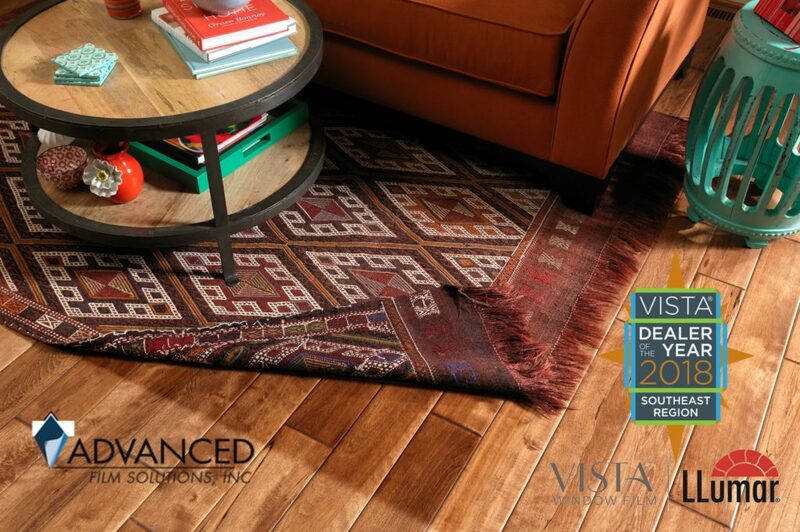 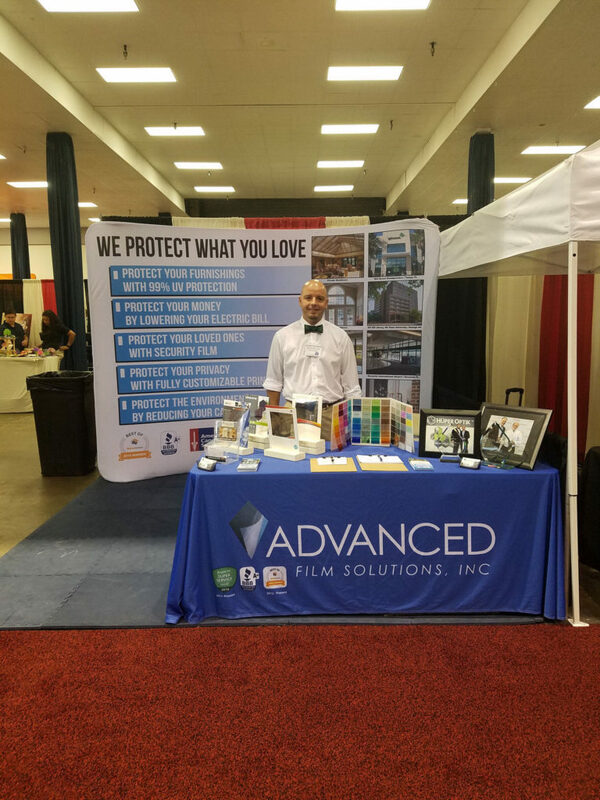 Take the time to stop by the upcoming Tampa Home Show this weekend at the Tampa Convention Center. 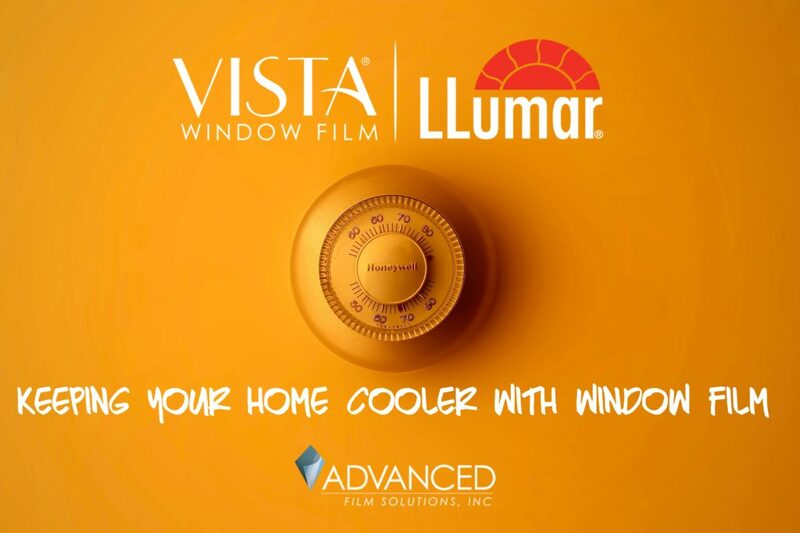 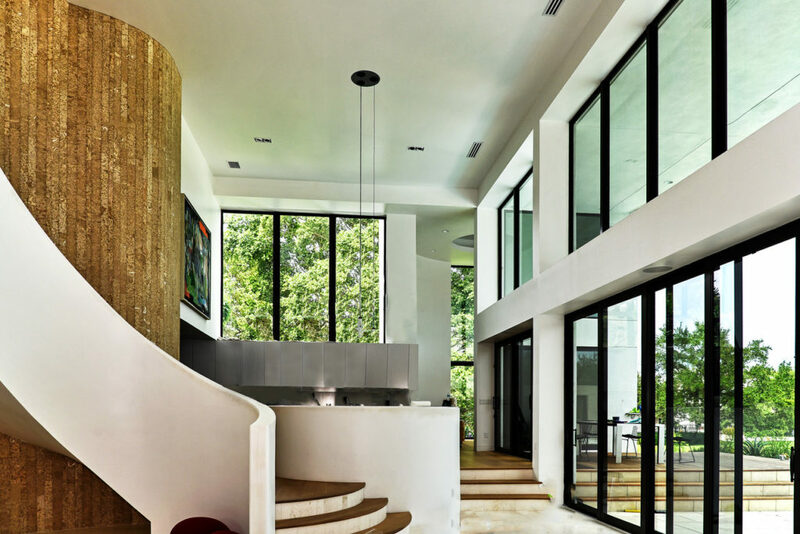 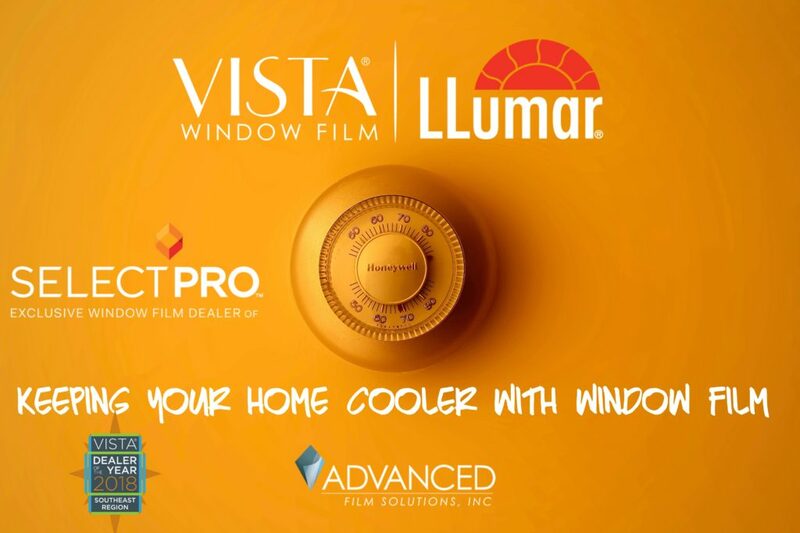 Window film solutions provide heat rejection that will make your home cooler and UV free. 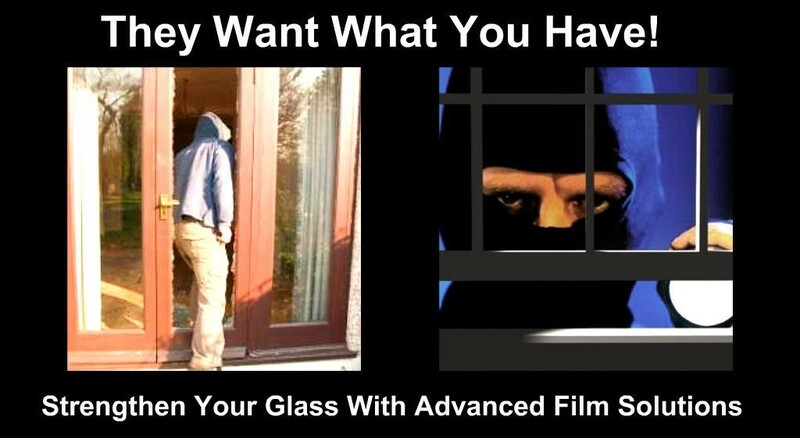 Thicker versions will secure your home from burglary and intrusion. 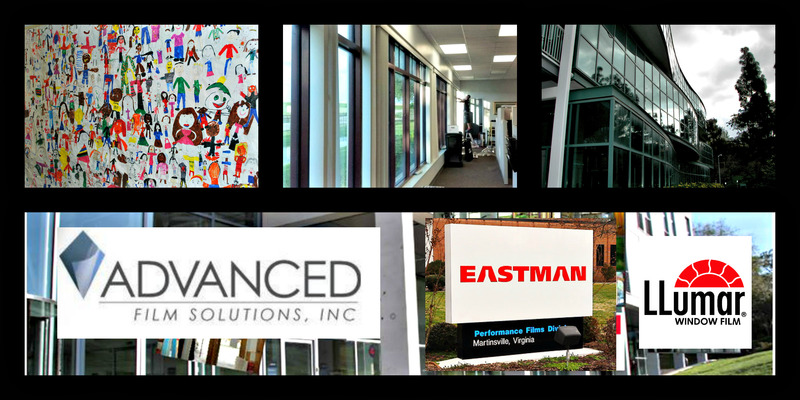 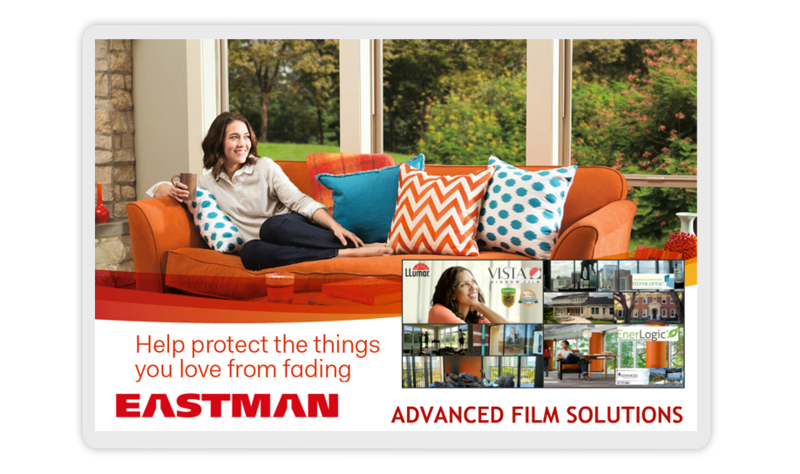 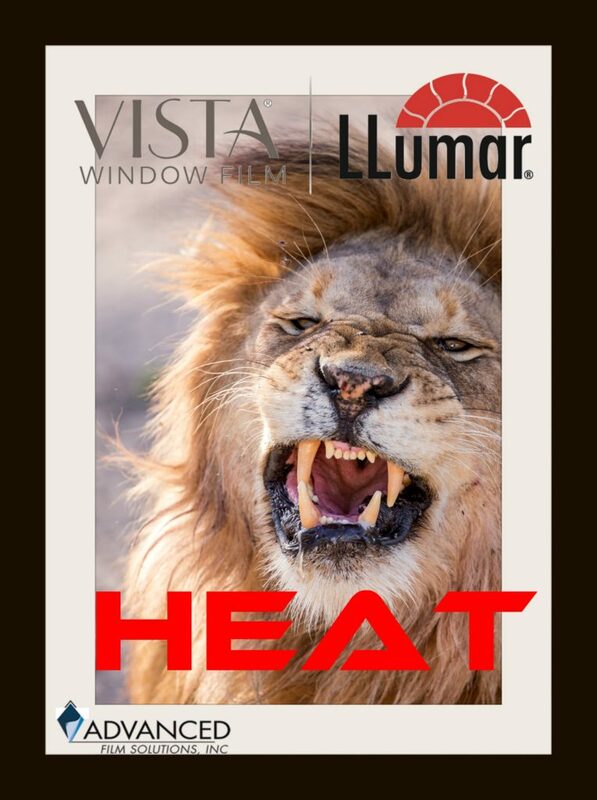 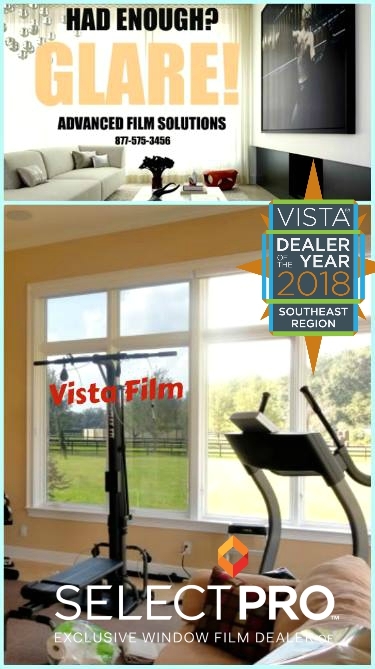 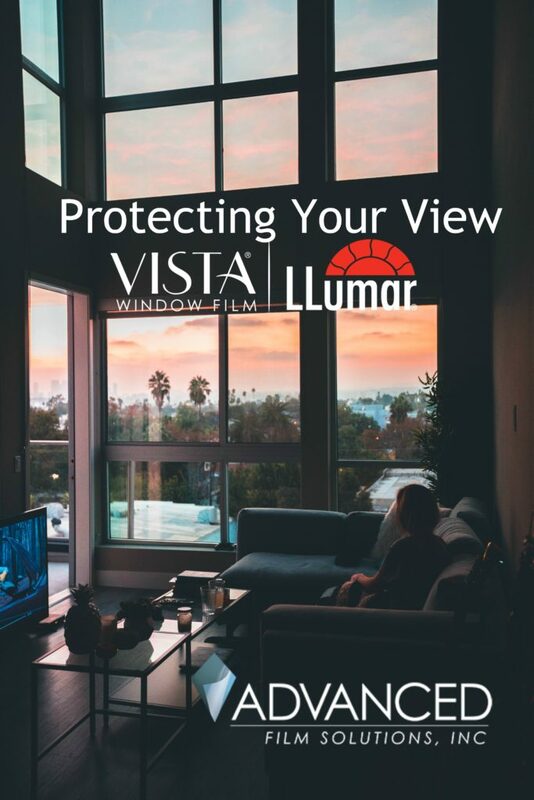 We offer the top performing high tech ceramic films from Eastman Chemicals including Vista Film and Huper Optik. 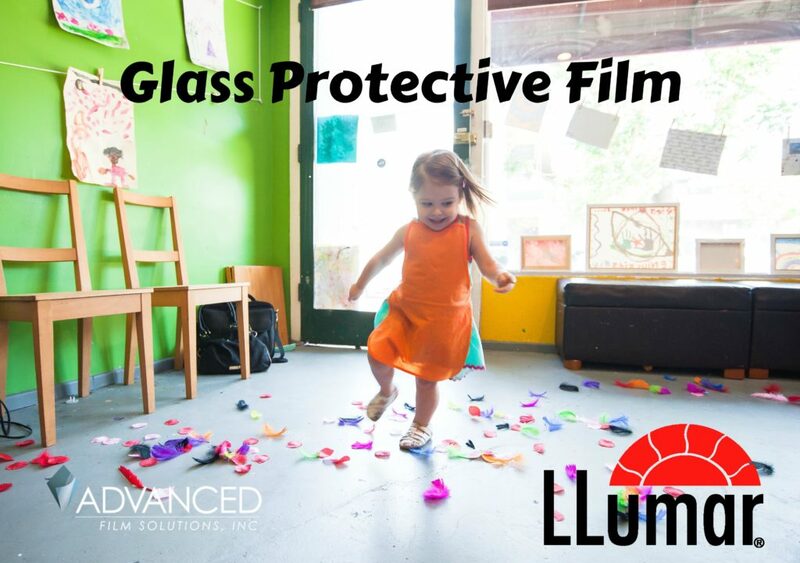 These transparent coatings offer clarity and durability. 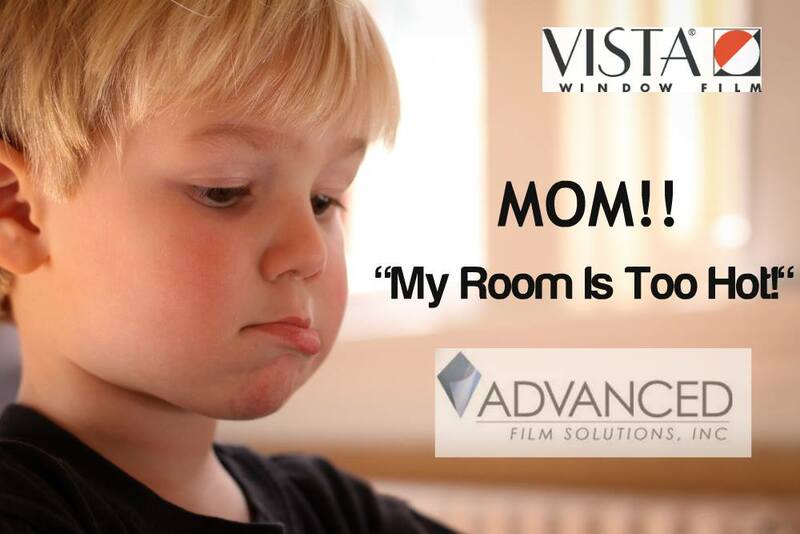 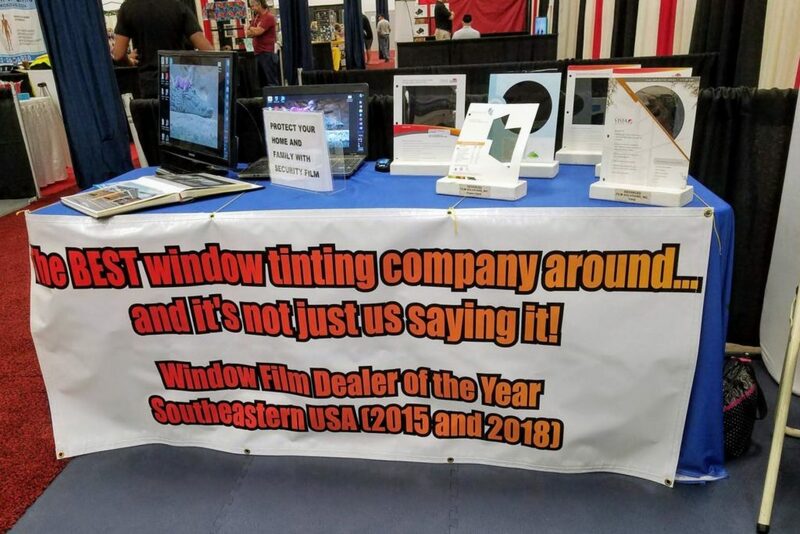 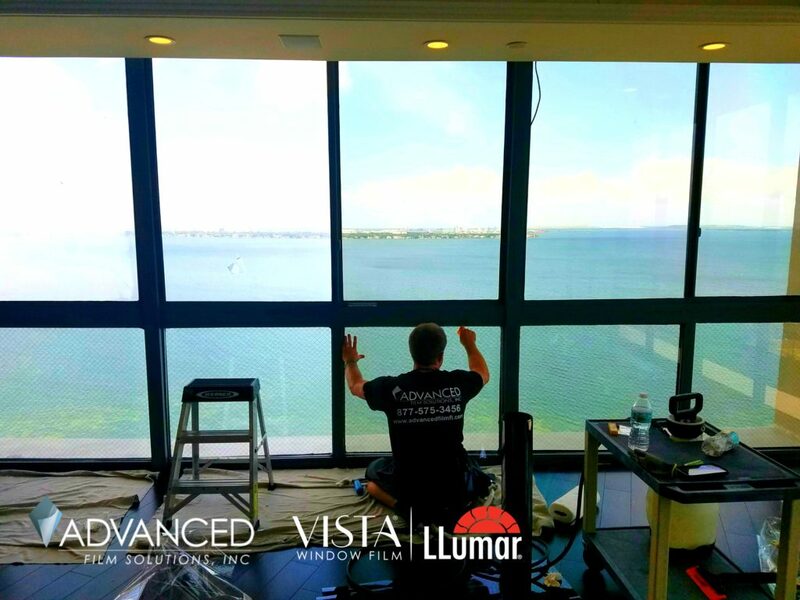 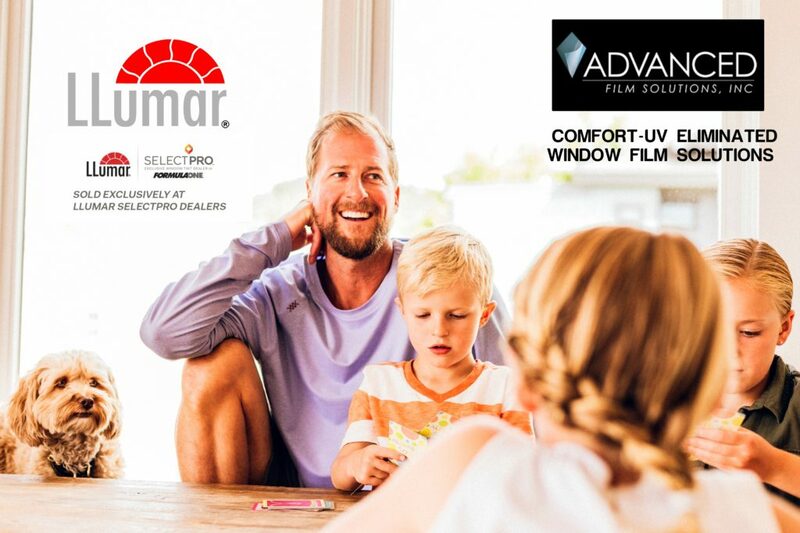 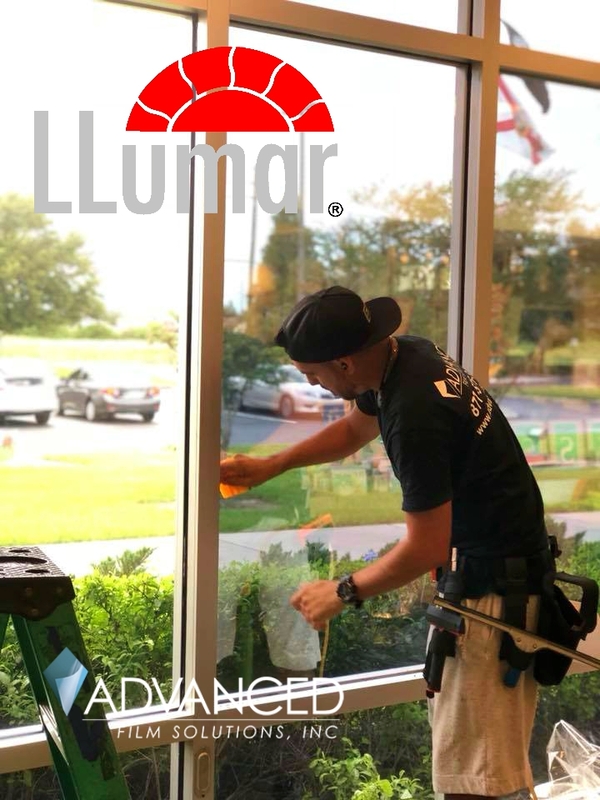 Join us this weekend and find out what window film from Advanced Film Solutions can do for your comfort and safety. 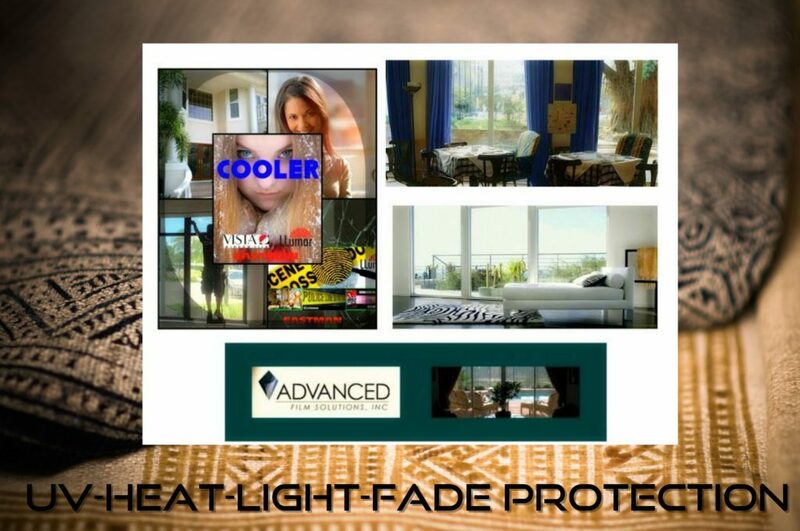 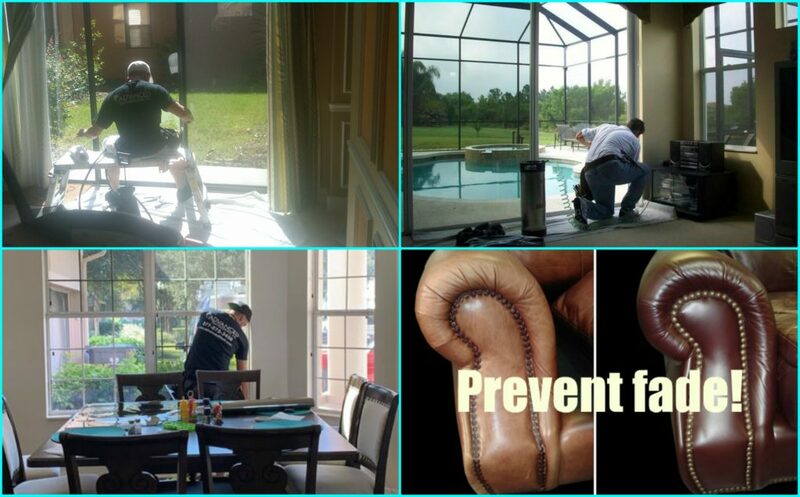 Keeping your tenants cooler and glare free is a critical concern for most Florida property managers. 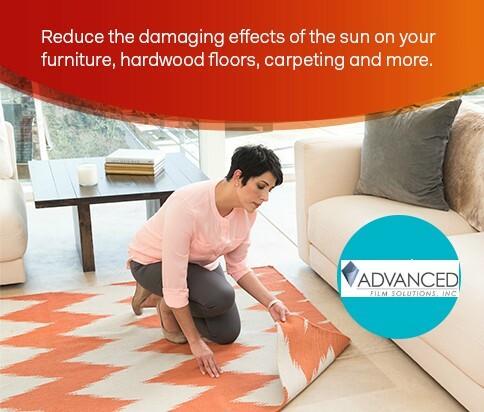 Constant bright sunlight combined with heat and UV can make the work day a brutal experience. 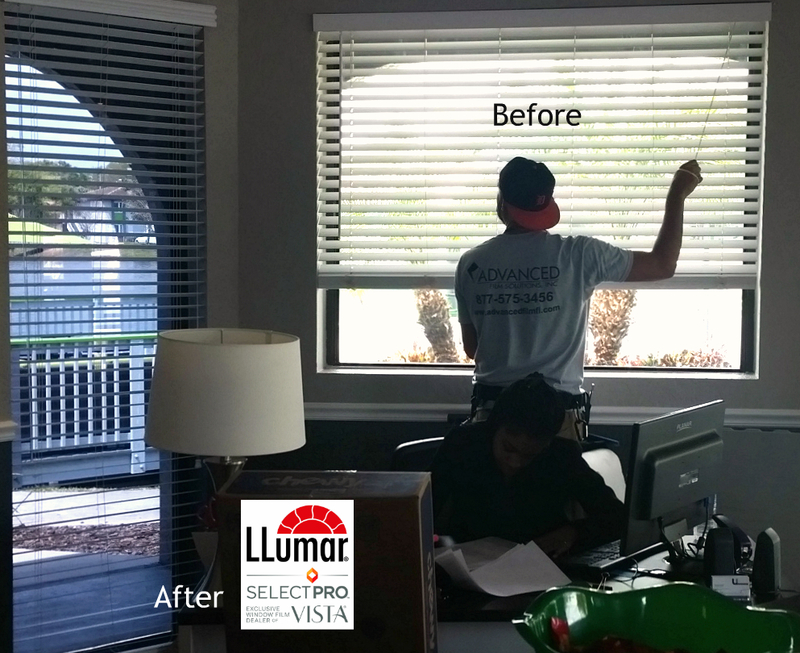 It becomes nearly impossible to see the computer screen and blinds and shades may stop some glare but the heat is never resolved. 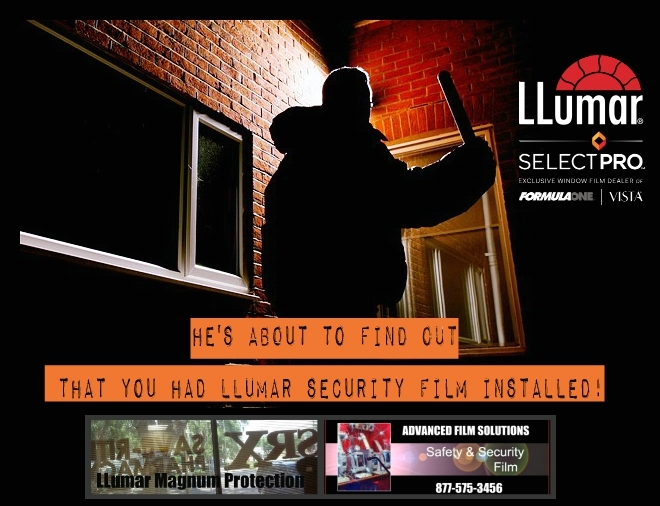 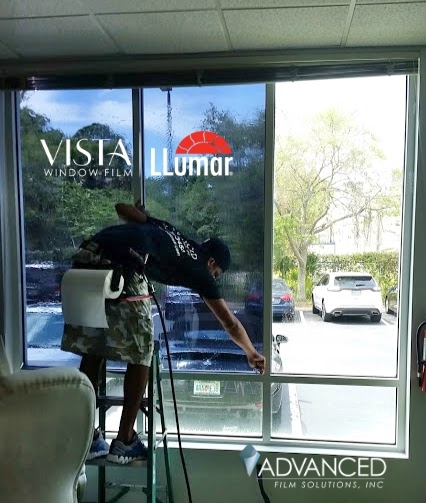 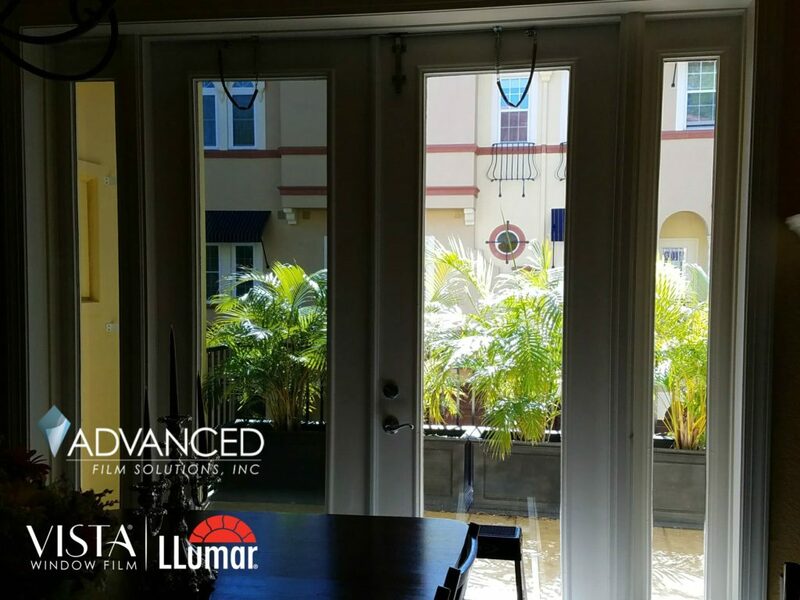 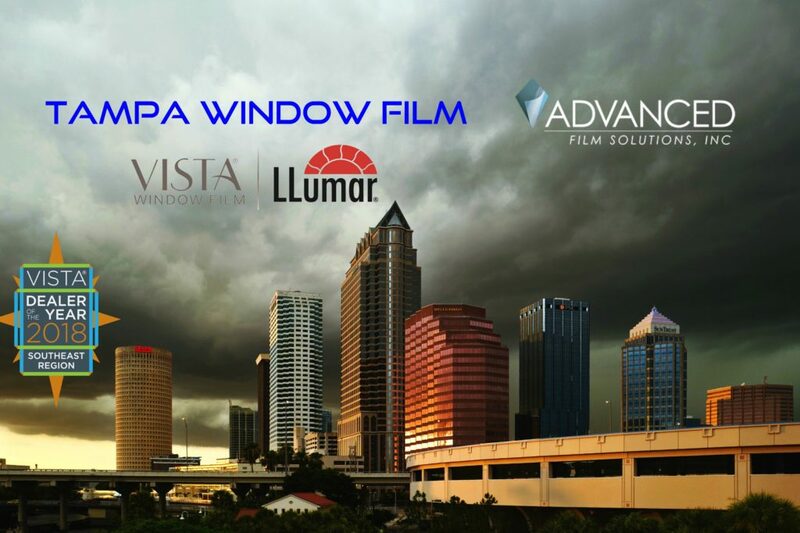 That’s why property managers throughout Florida rely on Advanced Film Solutions. 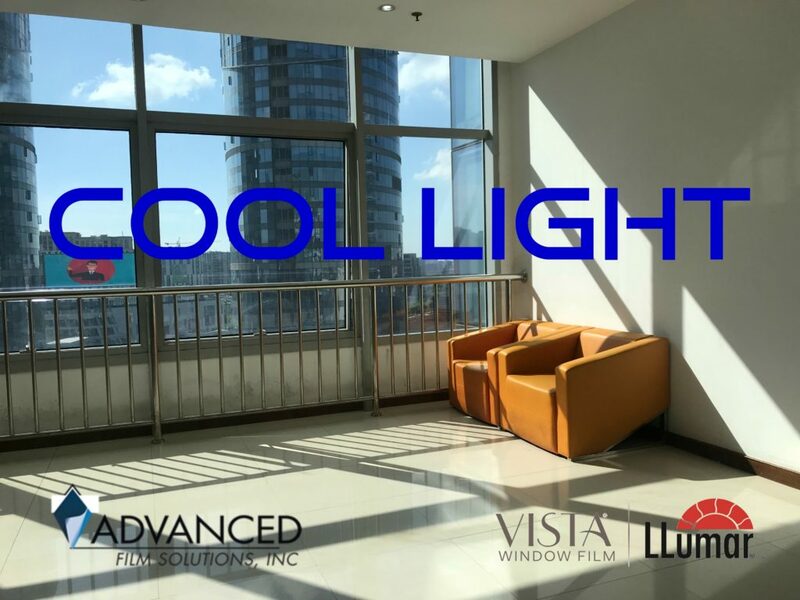 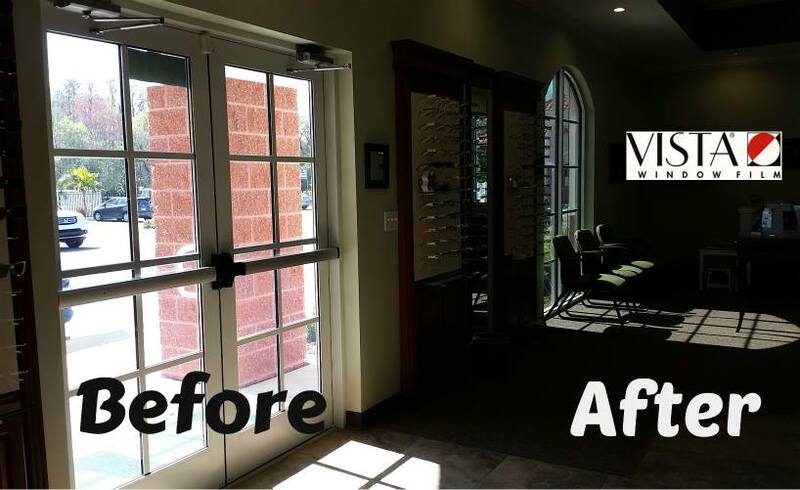 Our Solar control light filtering coatings will stop as much as 90% of the glare and 85% of the heat from entering your office windows. 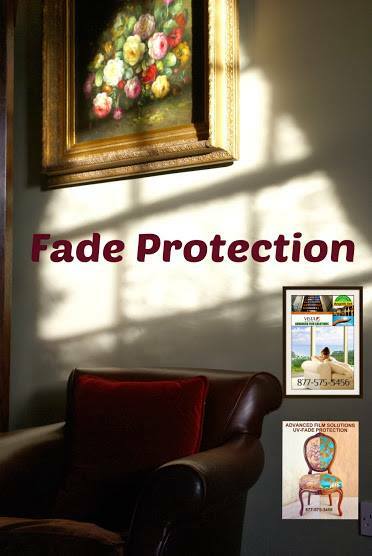 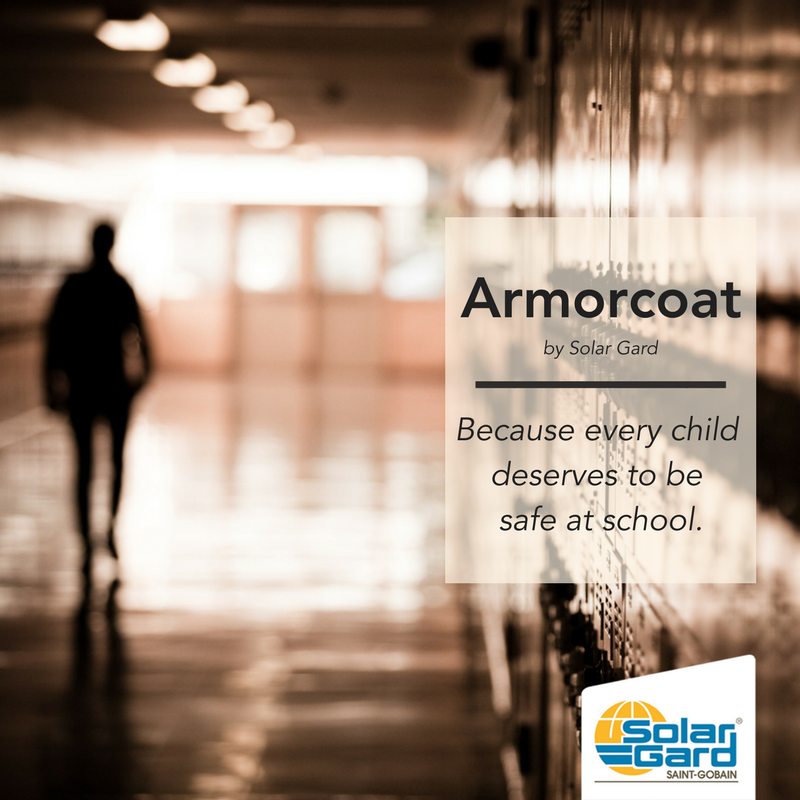 These durable coatings stop 99.9% of the UV as well. 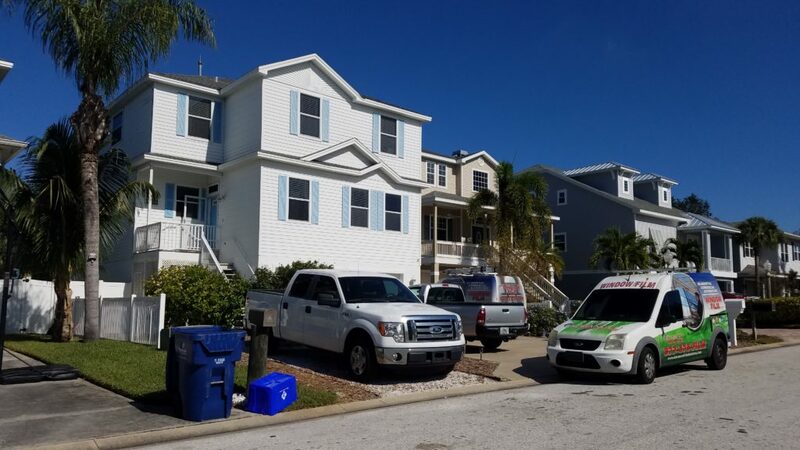 Tenants will stop complaining about hot spots and disgruntled employees and that means a happy client! 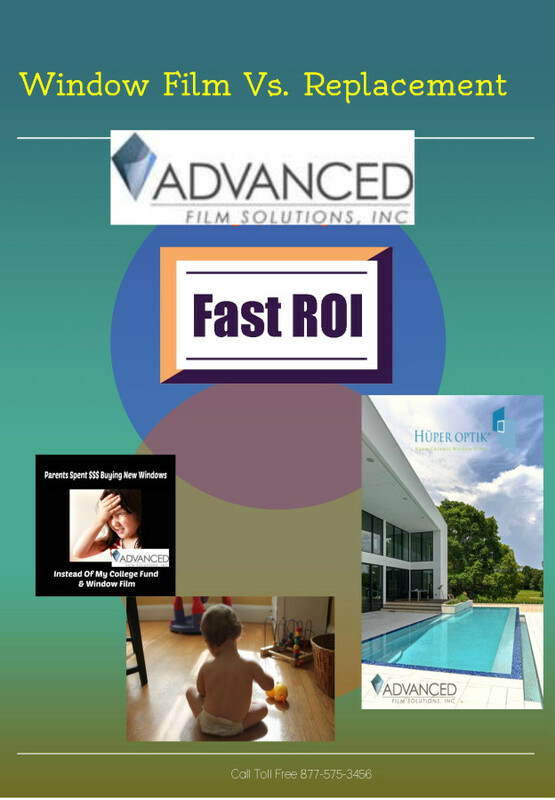 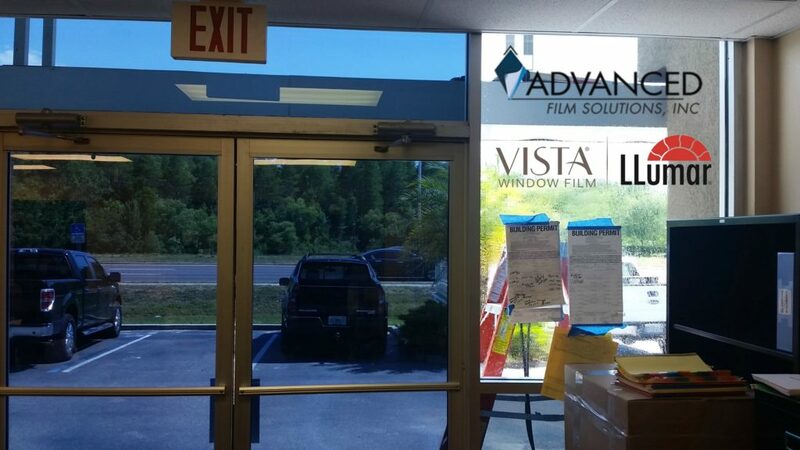 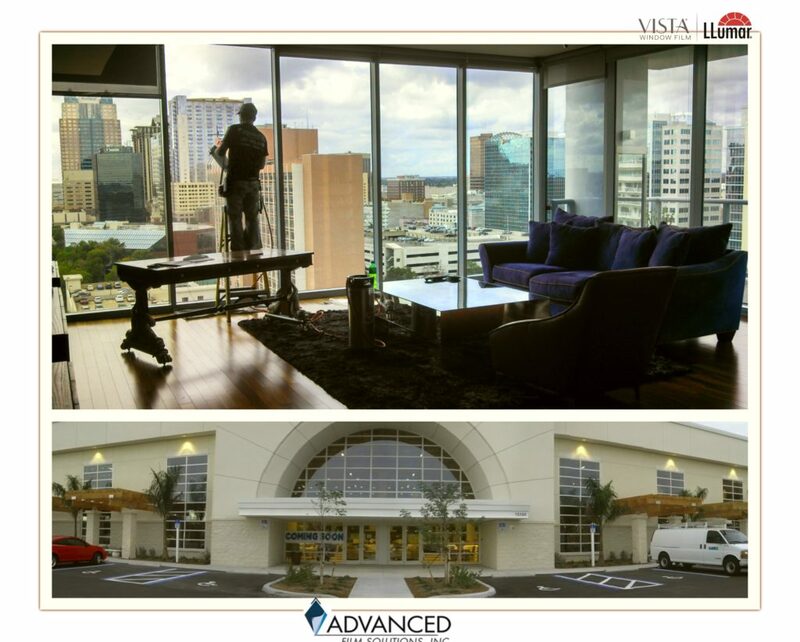 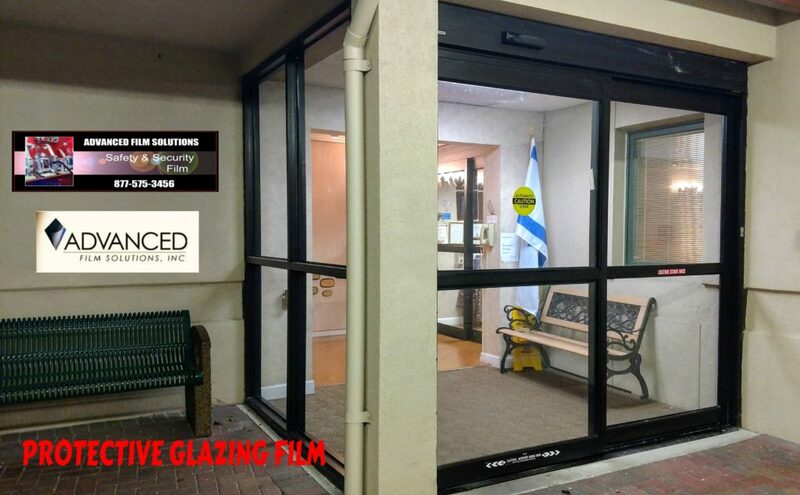 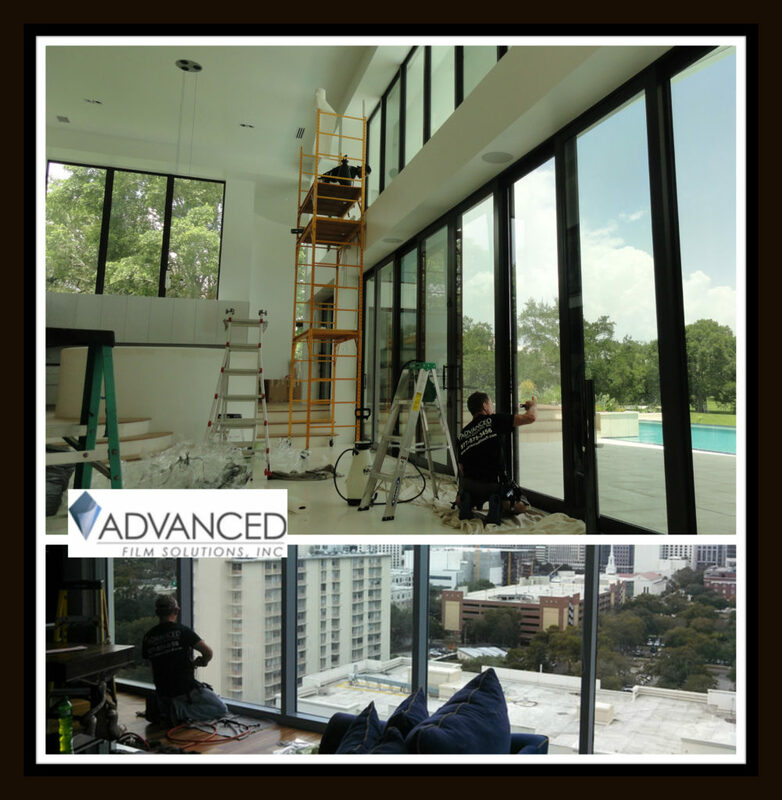 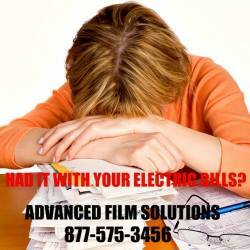 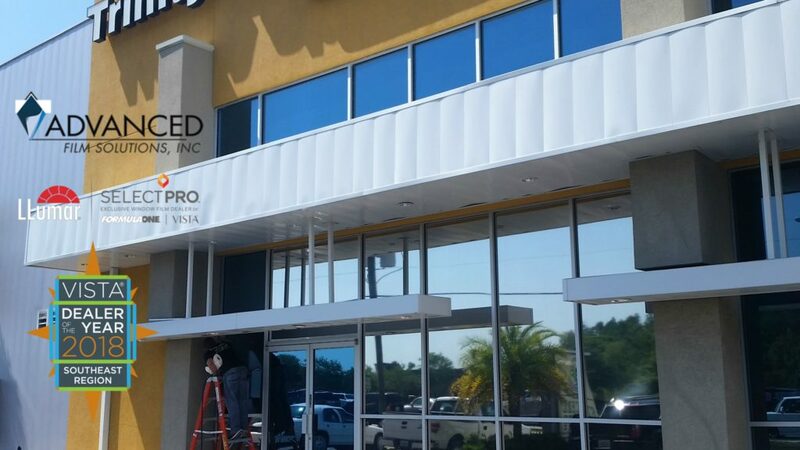 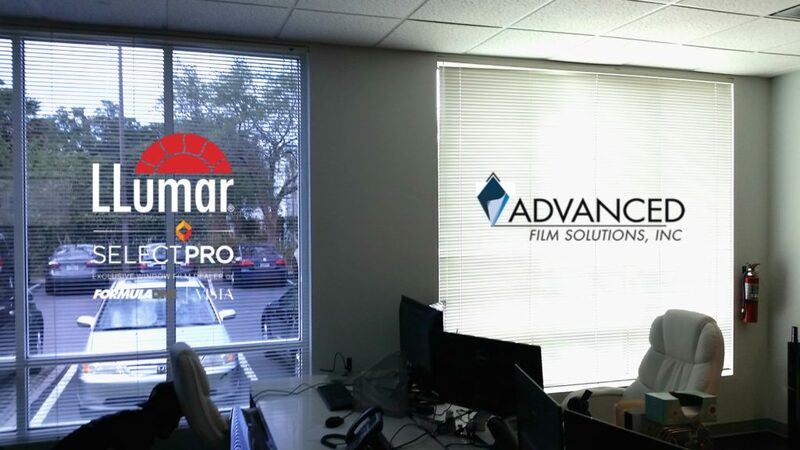 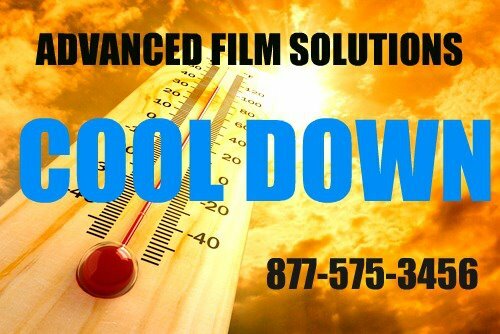 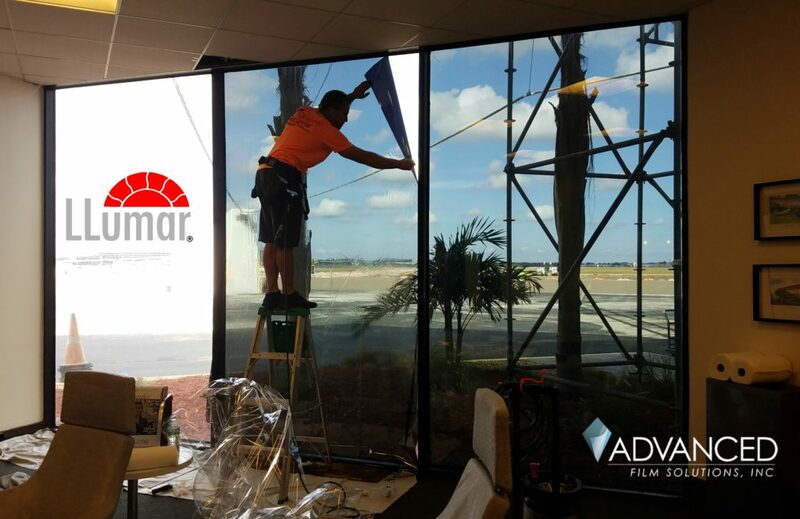 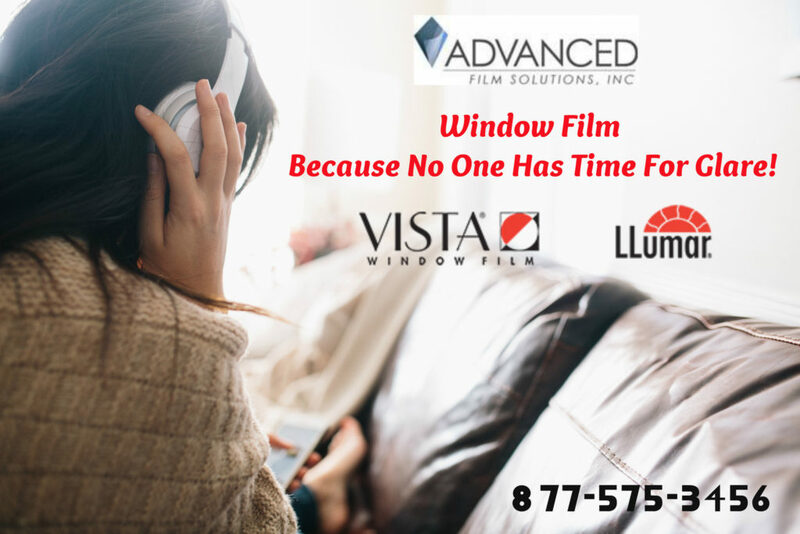 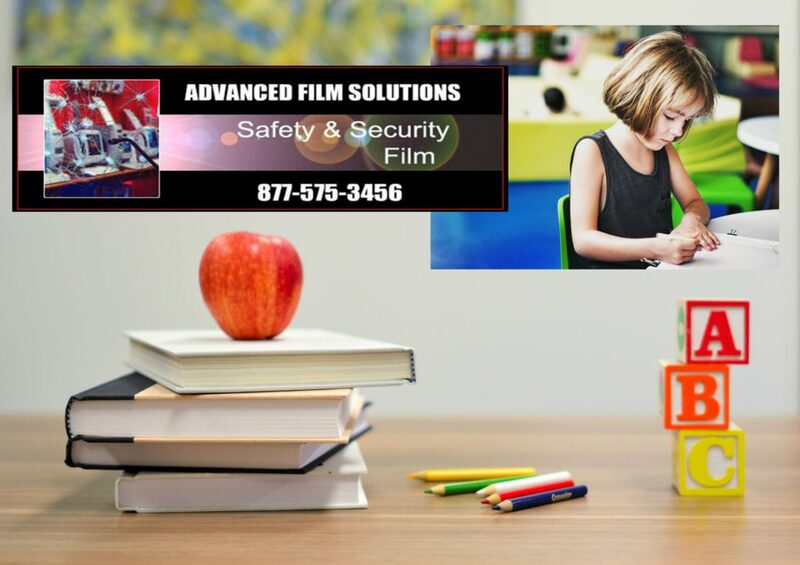 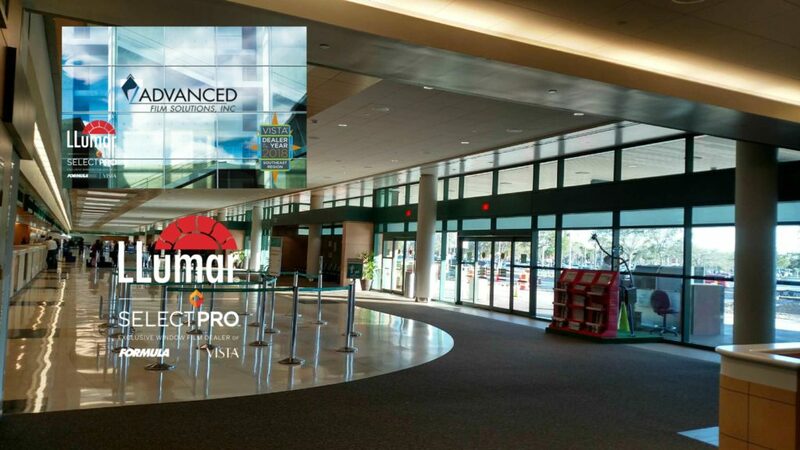 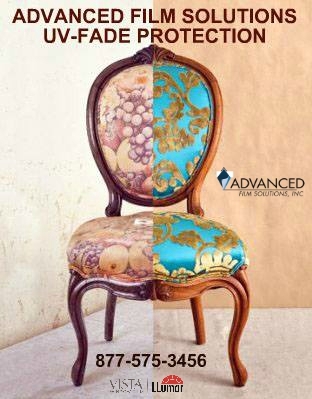 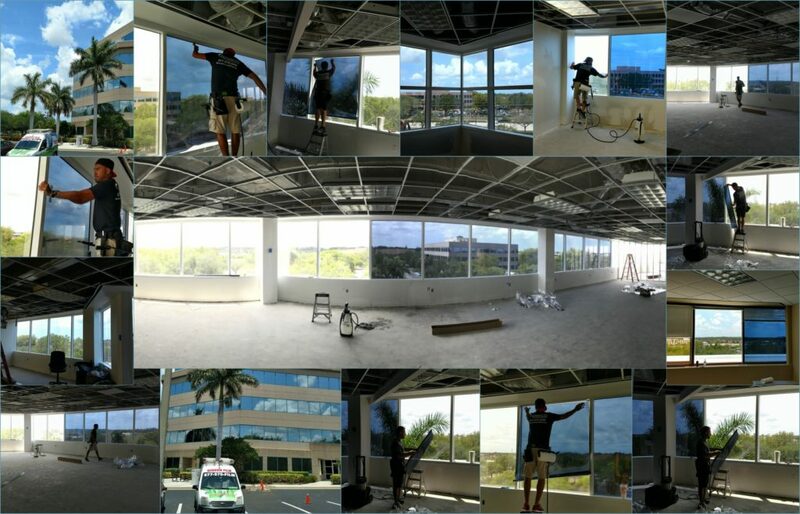 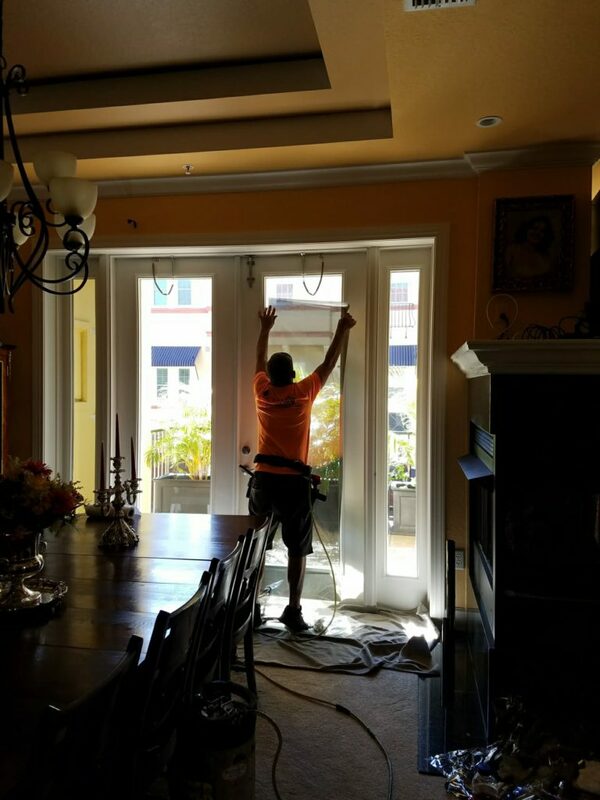 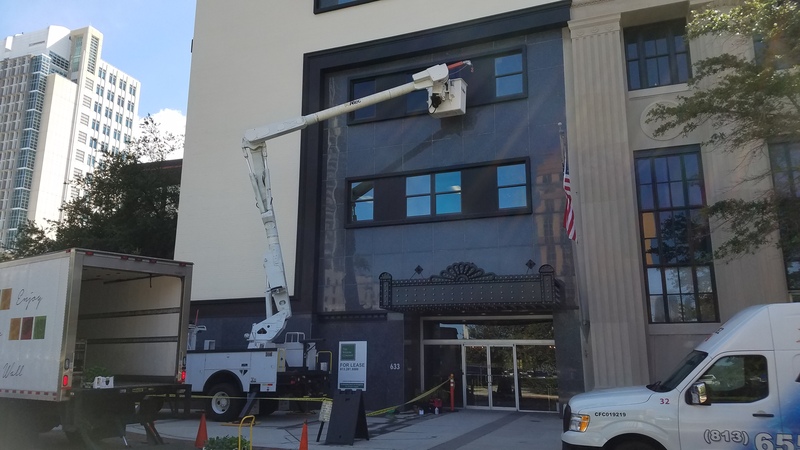 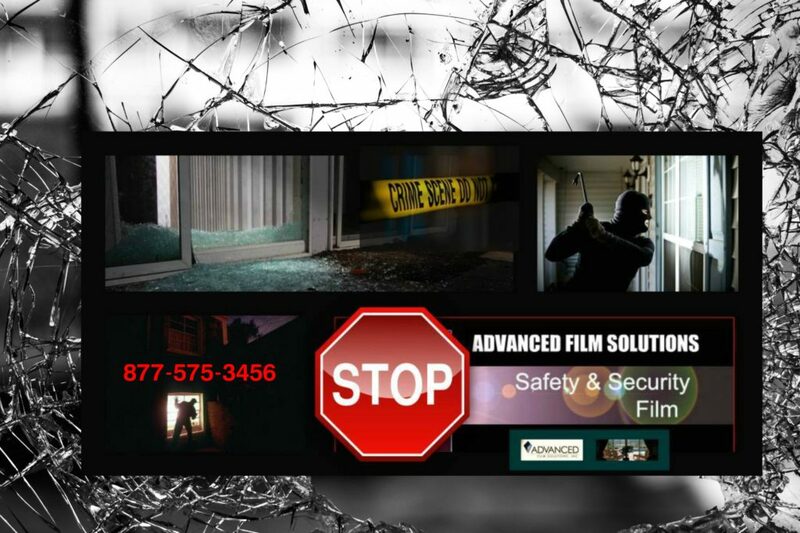 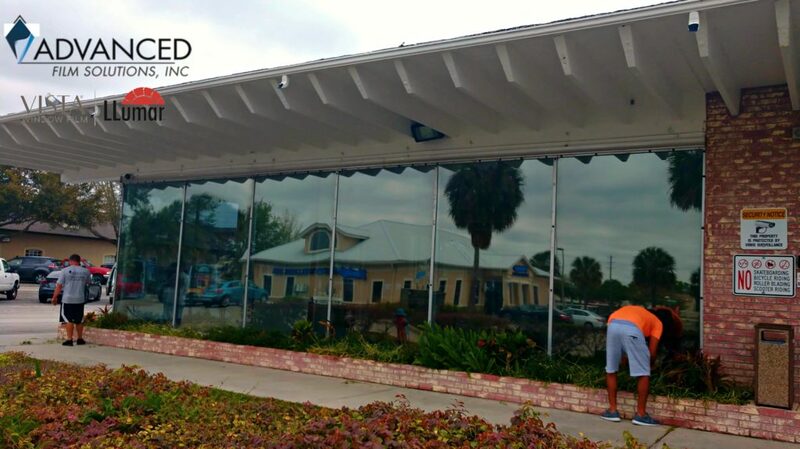 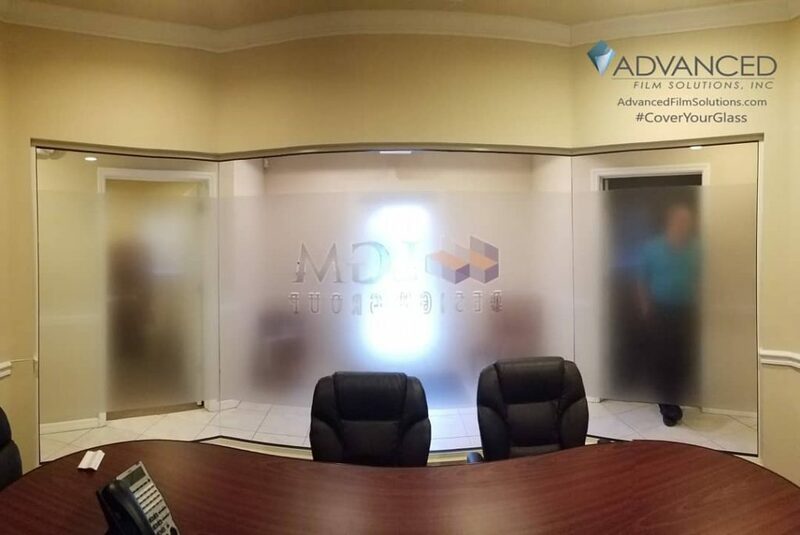 Advanced Film Solutions can handle any size project throughout west and central Florida.